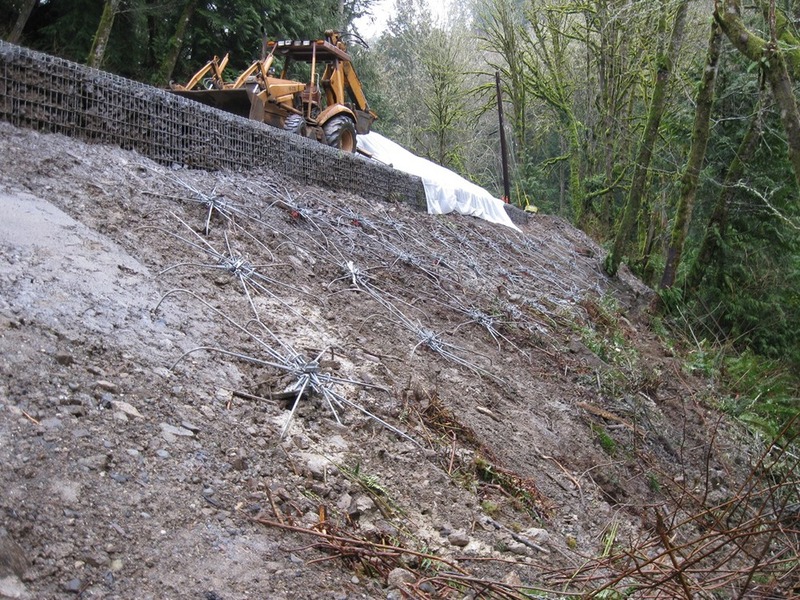 Aspect provided geologic and geotechnical engineering support for road repairs and subgrade improvements on 1.5-miles of Old Highway 97 near Brewster. 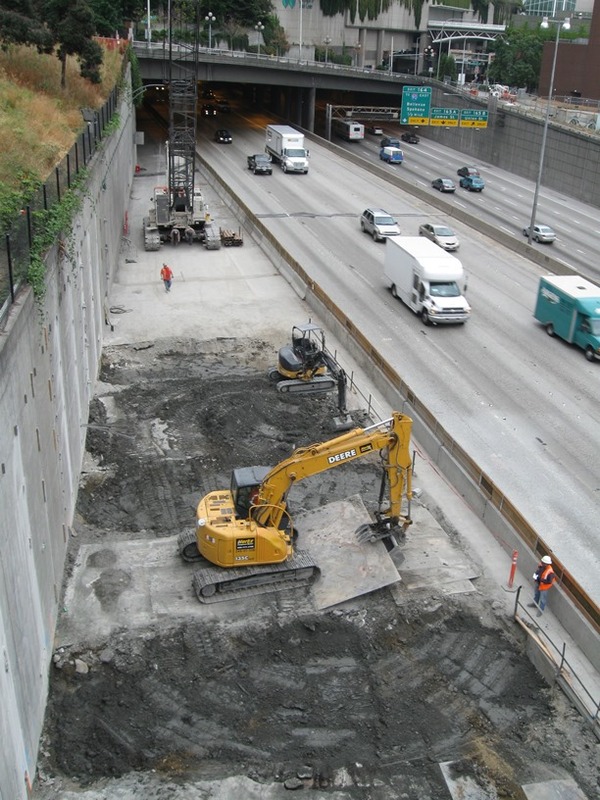 We completed subsurface explorations, geotechnical engineering analyses, and pavement design alternatives including multiple subgrade improvement strategies. 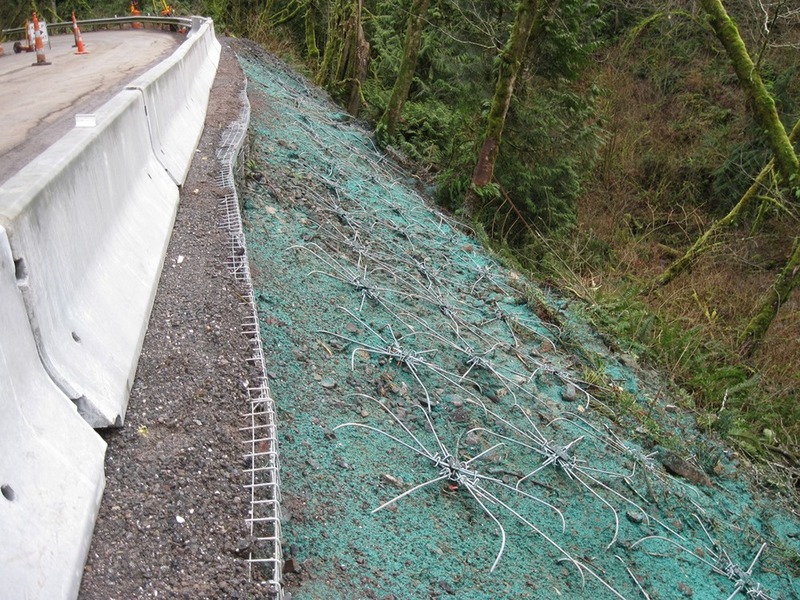 We provided cost-effective repairs tailored to individual problem areas while meeting WSDOT standards and local agency guidelines to fulfill funding requirements. We prepared a full geotechnical report along with design-level plans, specifications, and cost estimates for the proposed improvements. Aspect provided geotechnical design for a pile system for a new utility bridge to help restore hydraulic continuity and the marine estuary. 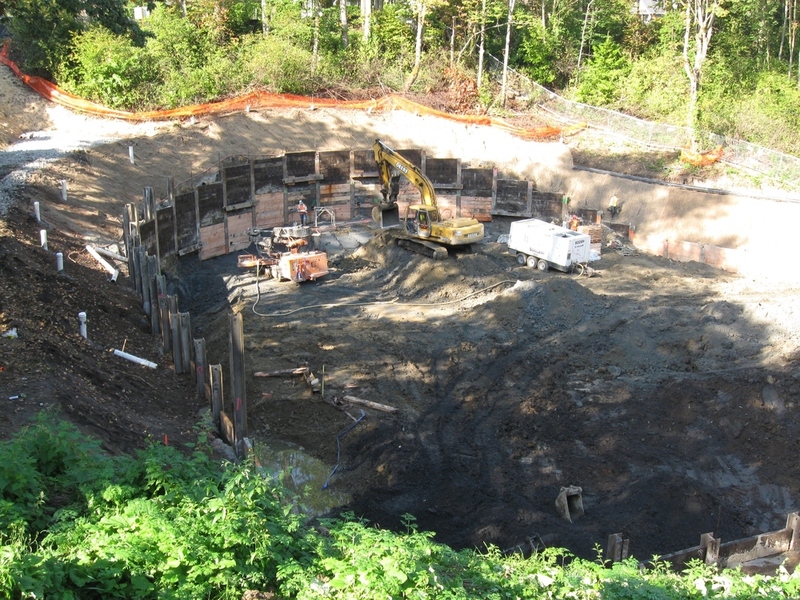 Key project challenges included pile design within the site's soft marine sediments and re-routing utilities beneath the estuary using directional drilling technology. 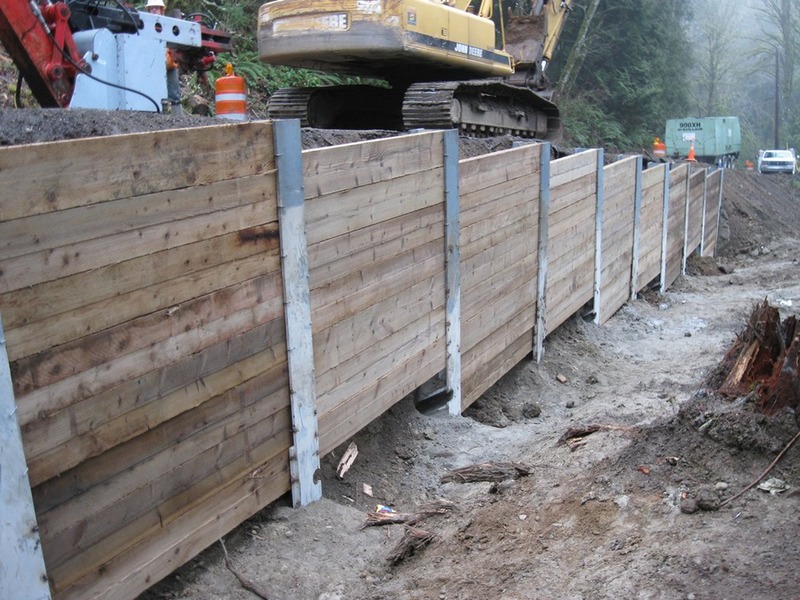 The project involved collaboration with several stakeholders including the Jamestown S’Klallam Tribe, project engineer, contractor, and private land owner. 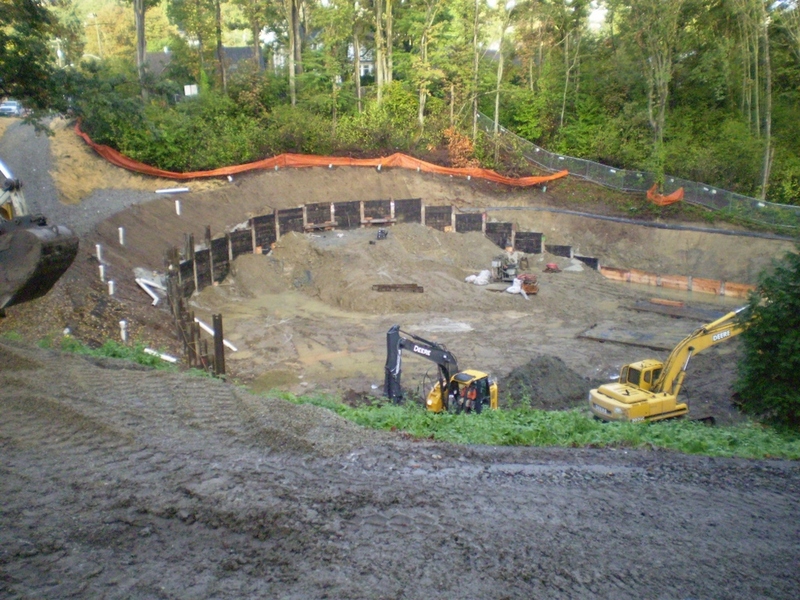 Aspect also provided written specifications for the foundation components of the project and construction support. 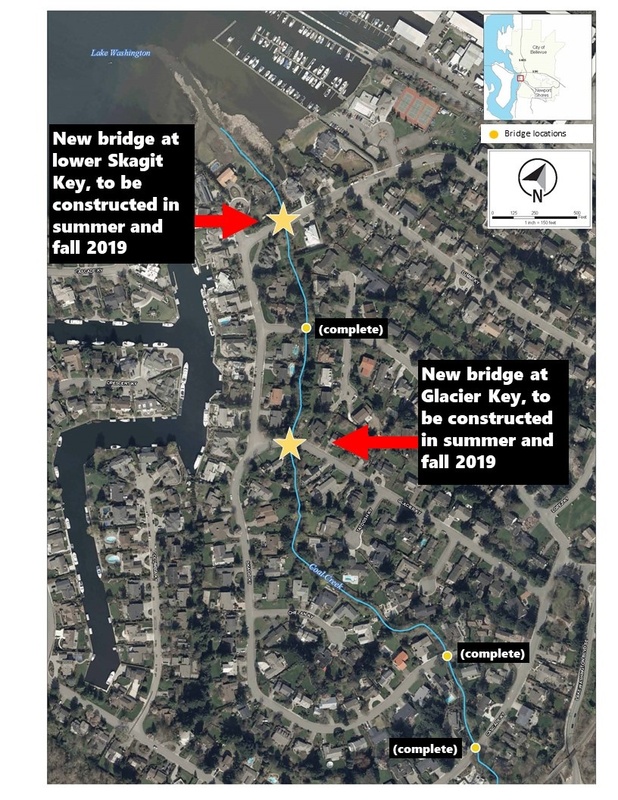 Aspect is providing geotechnical and environmental services for estuary rehabilitation and traffic congestion relief where existing twin 72-inch culverts will be replaced by a new bridge. 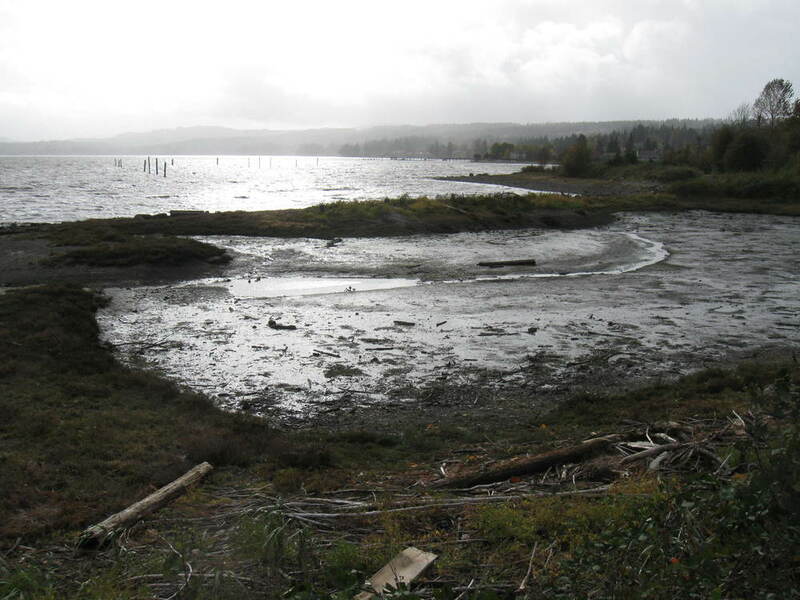 The project includes rehabilitating the Clear Creek estuary and widening the existing two-lane road. 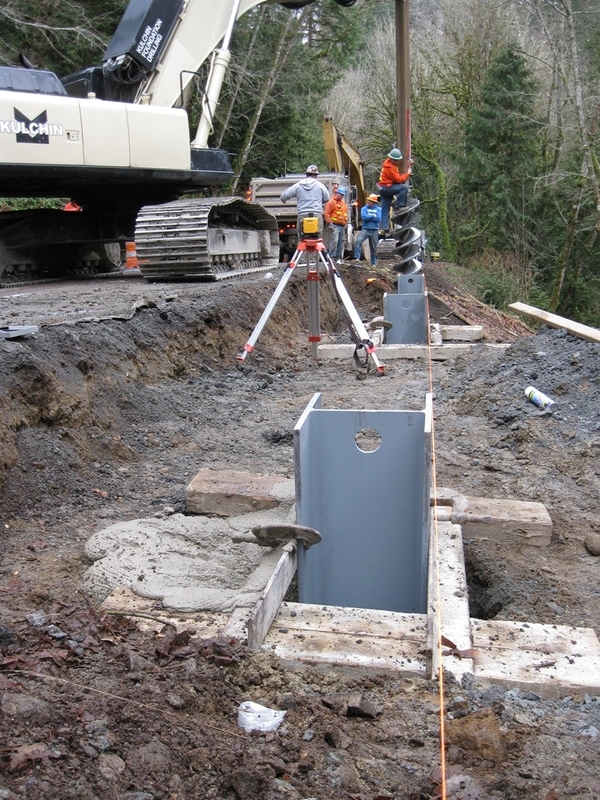 The culverts will be replaced by a four-lane bridge along NW Bucklin Hill Road at the Clear Creek crossing to relieve traffic congestion and restore pre-existing estuary conditions. 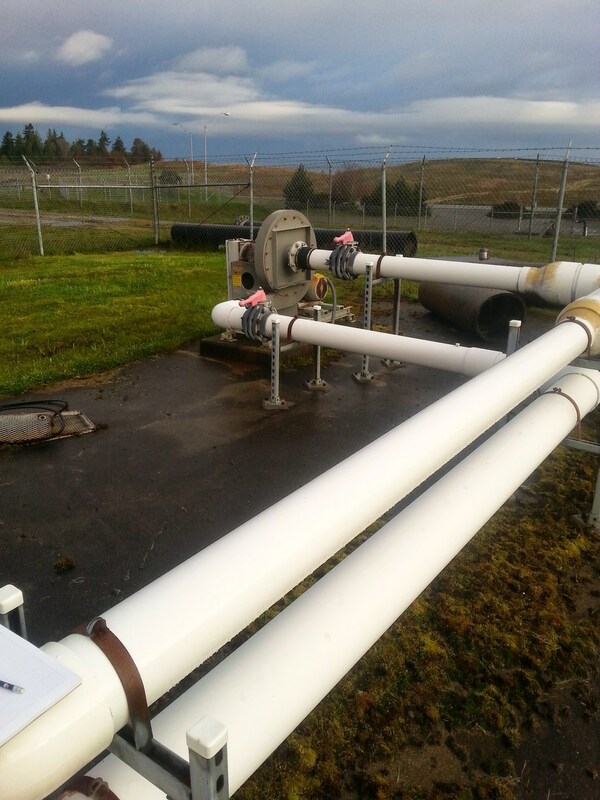 Aspect is providing design recommendations in accordance with WSDOT Local Agency Guidelines and LRFD methodology.